The fall semester has been busy as usual, full of Homecoming gatherings and celebrating exciting new initiatives on campus. The ribbon cutting of Campus Recreation’s new Redbird Adventure Center was an event we were absolutely thrilled to celebrate. The adventure center offers meeting space and an outdoor patio, camping and water sport equipment rentals, and the highlight – a new High Ropes Course. The course features 27 high ropes elements, which are 80% accessible for individuals with disabilities. 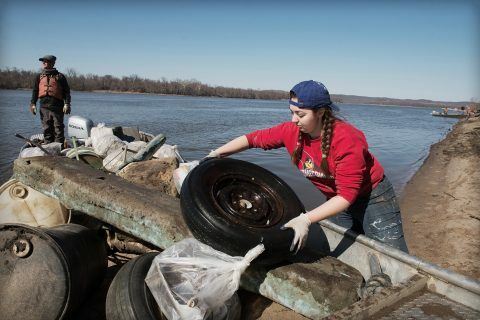 We believe that everyone should be able to participate in the program, so we are incredibly proud of this unique aspect of the adventure center. 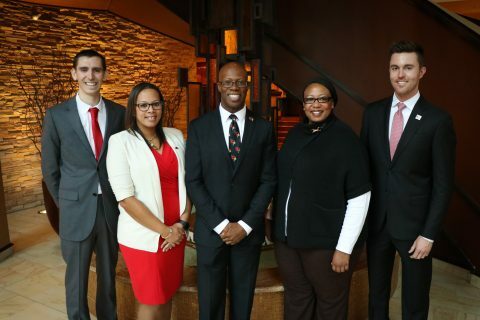 During Homecoming, we kicked off the first of many alumni awards that are given throughout the year with our annual Redbird Proud Young Alumni Awards. I hope you will take a few minutes to read about this year’s incredible award winners in the newsletter. You can also learn about two other awards – the Steve and Sandi Adams Legacy Hall of Fame Awards and the inaugural Outstanding Service to the Student Affairs Profession Award. We are very excited about this new opportunity to recognize alumni in the Student Affairs profession who are making amazing contributions to the field. As always, we hope you find the stories about our alumni and student accomplishments very engaging. As we near the end of the calendar year, I wish you all of the best this season has to offer, and will look forward to connecting with you in the New Year. The Division of Student Affairs is excited to recognize four outstanding young alumni as the recipients of the 2018 Redbird Proud Young Alumni Award: Kevin Parkinson, Lindsay Vahl, Scott Preston, and Aja Holmes. 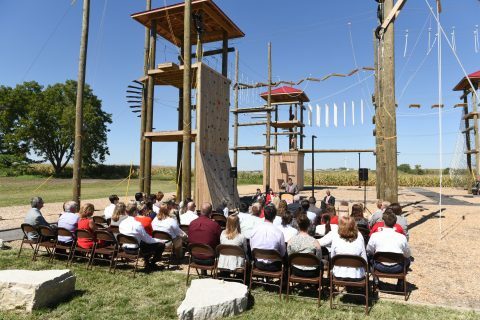 On September 12, 2018, Illinois State University took leadership development and team building to new heights with the opening of the Redbird Adventure Center. 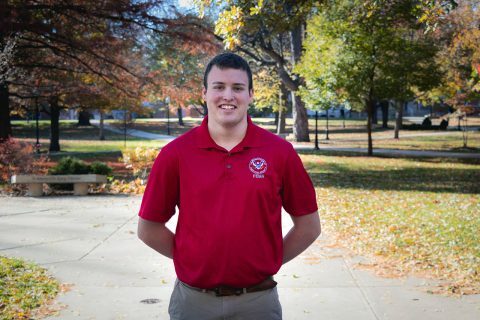 As a student employee for the Emergency Management department and an intern for University Police, junior public relations major Ryan Friel sees a different side of Illinois State University than most students. 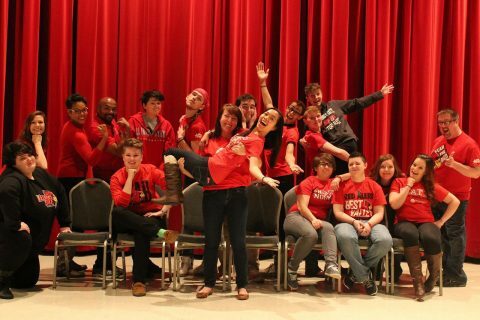 Three years after hosting the Midwest Bisexual Lesbian Gay Transgender Ally College Conference (MBLGTACC) at Illinois State, alumni are using the skills they acquired through conference planning to continue enacting change for the LGBTQIA+ community with the creation of the Midwest Institute for Sexuality and Gender Diversity.